The FBI concluded Russian hackers breached “at least one” Florida county government as part of an operation to infiltrate the state’s computer systems ahead of the 2016 presidential election. The findings were revealed in special counsel Robert Mueller’s report, which was released Thursday. Russia’s Main Intelligence Directorate of the General Staff, or GRU, attempted to breach other counties’ systems in Florda by sending spearphishing emails to more than 120 email accounts operated by Florida county election officials. “We understand the FBI believes the operation enabled the GRU to gain access to the network of at least one Florida county government,” Mueller’s report states. The report did not indicate whether any of Florida’s election results were compromised. Mueller said the FBI and Homeland Security were investigating the incidents. Florida is a key swing state in presidential elections. Posted: 4/19/19 at 10:14 AM under News Story. 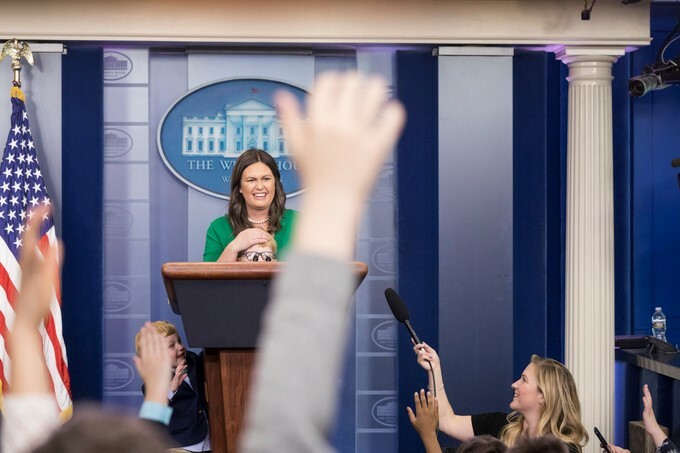 When Sarah Sanders gathered in front of reporters the day after President Trump fired FBI Director James Comey in May 2017, the White House deputy press secretary made a claim that became an ongoing narrative. She asserted that “countless” FBI agents had confided in the White House that they no longer had confidence in Comey. Turns out, she wasn’t telling the truth, according to special counsel Robert Mueller’s report. “She also recalled that her statement in a separate press interview that rank-and-file FBI agents had lost confidence in Comey was a comment she made ‘in the heat of the moment’ that was not founded on anything,” the report stated. Posted: 4/19/19 at 9:16 AM under News Story. 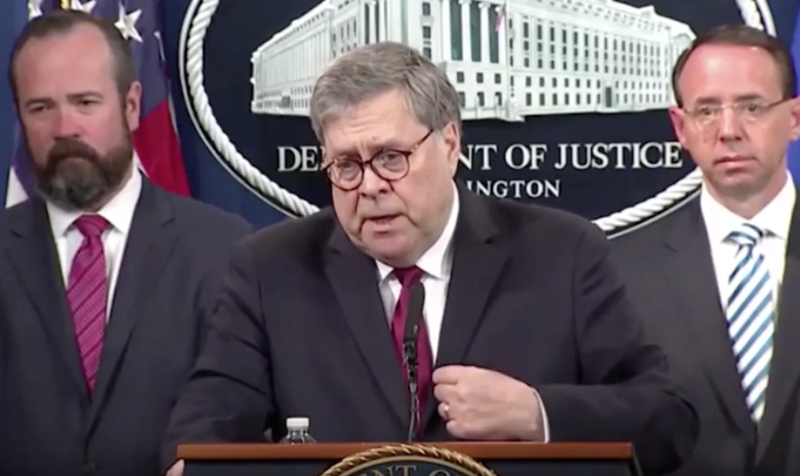 William Barr speaks to reporters about the Robert Mueller report. Attorney General William Barr on Thursday released a redacted version of Robert Mueller’s 448-page report on Russian interfere during the presidential election. 1. Mueller’s nearly two-year investigation was unable to clear Trump of obstruction of justice. 2. Mueller’s team decided not to prosecute Donald Trump Jr. and other members of his campaign team for meeting with a Kremlin-linked source in July 2016. “According to notes written by Hunt, when Sessions told the President that a Special Counsel has been appointed, the President slumped back in his chair and said, ‘Oh my God. This is terrible. This is the end of my Presidency. I’m fucked,’” the report states. 4. Mueller explained why he decided not to interview Trump. Posted: 4/18/19 at 1:00 PM under News Story. 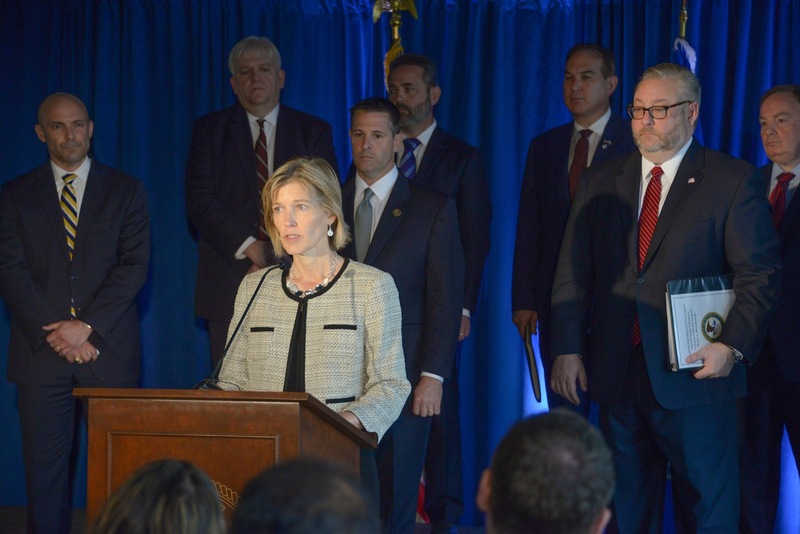 FBI Executive Assistant Director Amy Hess is joined by partner agency officials at a press conference in Cincinnati to announce charges against 60 defendants. Photo via FBI. A team of federal investigators and prosecutors made its largest bust to date against illegal opioid prescribers, including dozens of pharmacists, nurse practitioners, doctors, and other medical professionals. The Appalachian Regional Prescription Opioid (ARPO) Strike Force, which was formed in October, operates in Cincinnati, Louisville, Pittsburgh, Knoxville, Memphis, and Birmingham to take down illegal opioid prescribers in areas hardest hit by the crisis. On Wednesday, the announced charges against 60 defendants, most of whom are medical professionals. “Using the strike force model, we have now focused our resources on a region of the country which arguably has suffered the most from egregious prescription opioid diversion schemes,” FBI Executive Assistant Director Amy Hess said at news conference Wednesday in Cincinnati, where the charges were announced. Posted: 4/18/19 at 8:12 AM under News Story. President Trump should be prepared to respond faster than Congress to Thursday’s release of Robert Mueller’s report because Justice Department officials “have had numerous conversations with White House lawyers about the conclusions” reached by the special counsel in recent days, The New York Times reports. 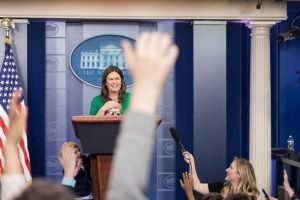 As a result, the president’s legal team will have a leg up on rebutting some of the claims and preparing a strategy to what is likely to be a contentious fight over the report’s findings. The report also may identify members of Trump’s administration who offered damaging information about the president to the special counsel team. The meetings with White House lawyers also raise more questions about Attorney General William Barr’s involvement in the report. 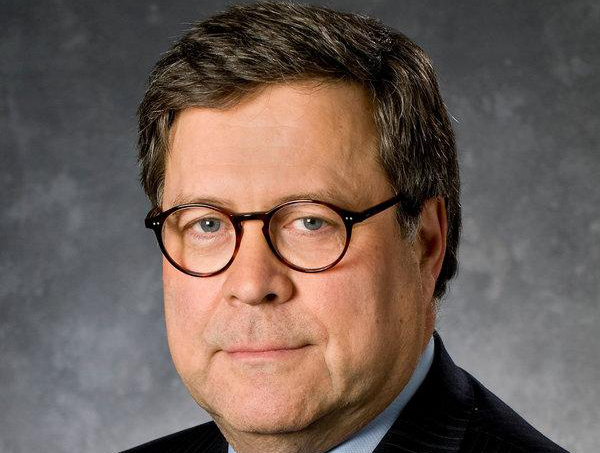 Barr plans to discuss the findings at a press conference at 9:30 a.m. Thursday. At 11 a.m., the Justice Department plans to deliver the report to Congress. Posted: 4/18/19 at 7:58 AM under News Story. Posted: 4/17/19 at 8:43 AM under News Story. FBI released these photos of Sol Pais. 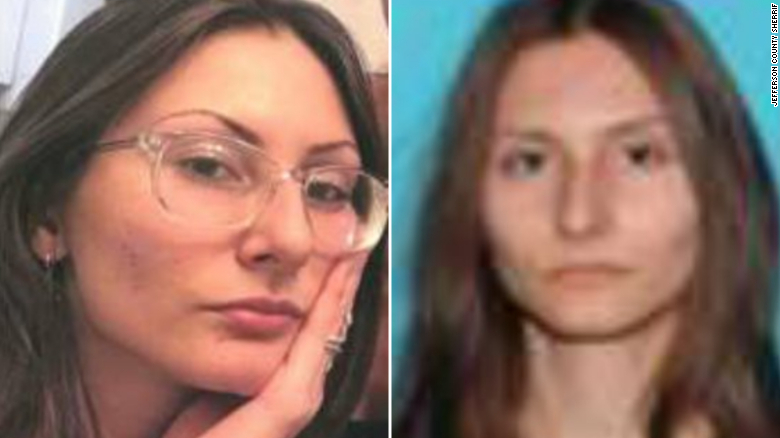 Denver-area public schools were closed Wednesday as the FBI launched a manhunt for a young woman whom authorities described as armed, “extremely dangerous” and “infatuated” with the Columbine school massacre. 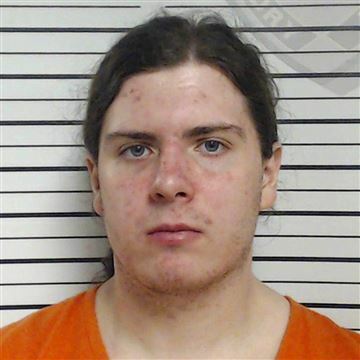 Authorities said the 18-year-old woman, Sol Pais, made “credible threats” against Denver-area schools in the days before the 20th anniversary of the April 20, 1999, attack that killed 12 students and one teacher. The FBI said the woman “made threats to commit an act of violence in the Denver metropolitan area,” the Associated Press reports. Authorities said the Florida woman bought a pump-action shotgun and ammunition and flew to Colorado on Monday night. She was last seen in Jefferson County near Columbine wearing camouflage pants, a black T-shirt and black boots. The FBI’s Rocky Mountain Safe Streets Task Force issued a notice Tuesday to police to be on the look out for her and set up a tip line. Posted: 4/17/19 at 8:23 AM under News Story. On Thursday morning, the long-awaiting report compiled by special counsel Robert Mueller is expected to become public. 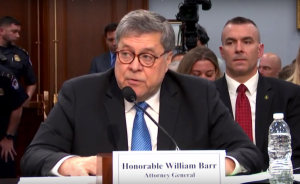 Attorney General William P. Barr, who earlier released a controversial summary of the report, said he plans to deliver the document to Congress and the public on Thursday morning. 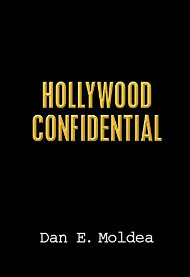 But the report will be redacted to conceal classified information, secret grand jury testimony, material involved in ongoing investigations and other sensitive information. According to Barr’s summary of the report, Mueller found no collision between President Trump’s campaign and Russia. Mueller’s team also made no position on whether Trump obstructed justice, specifically saying the investigation did not exonerate the president, according to Barr. But Democrats have expressed skepticism because Barr has shown unusual loyalty to his boss and before his appointment said he was opposed to the special counsel investigation. Posted: 4/16/19 at 8:25 AM under News Story.